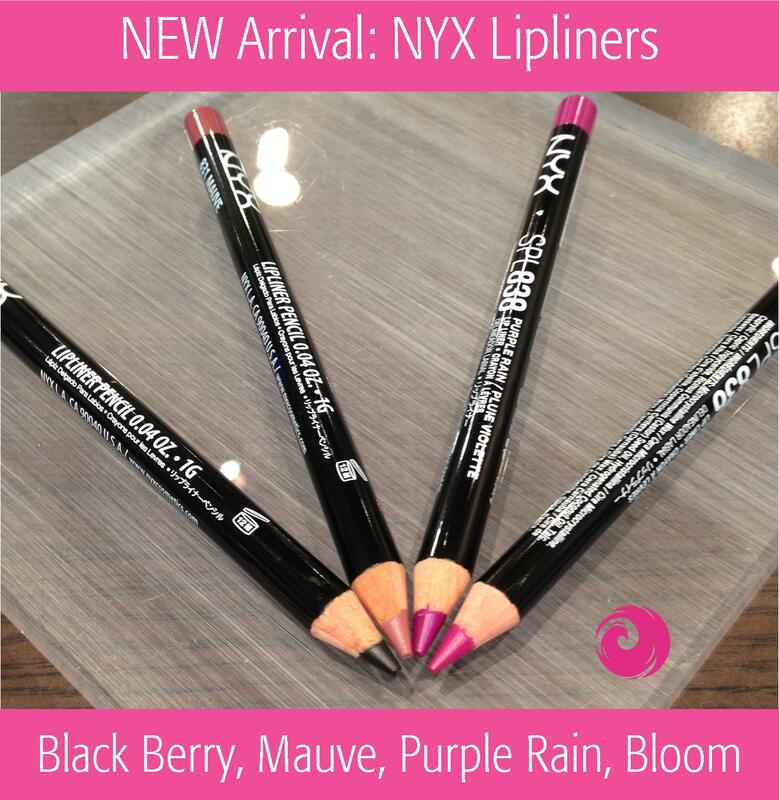 Highly requested colors of NYX Lipliners: Black Berry, Mauve, Purple Rain and Bloom. This entry was posted in New Arrivals and tagged buy NYX Black berry lip liner online, buy NYX Bloom lip liner online, buy NYX mauve lip liner online, buy NYX purple rain lip liner online, Kylie Jenner lips NYX Mauve, www.phoenixbeautylounge.com by phoenixbeautylounge. Bookmark the permalink.